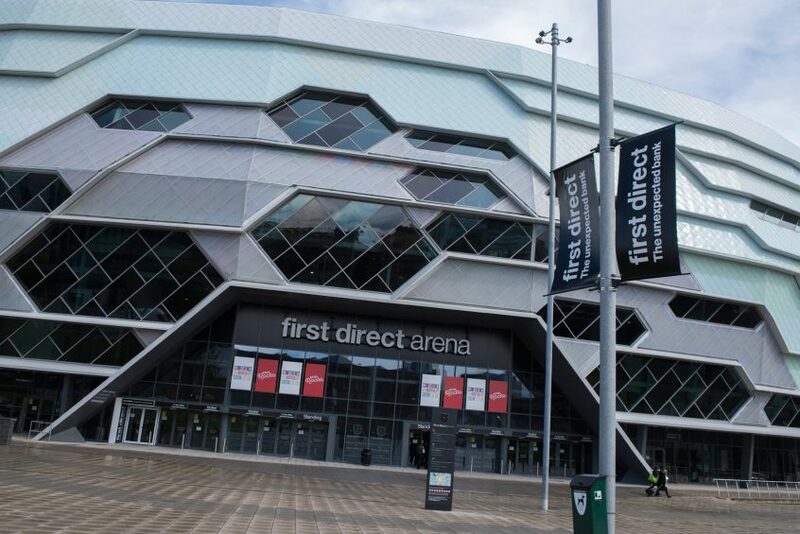 The Conference and Hospitality Show exceeds 2017 target with 20% visitor growth. 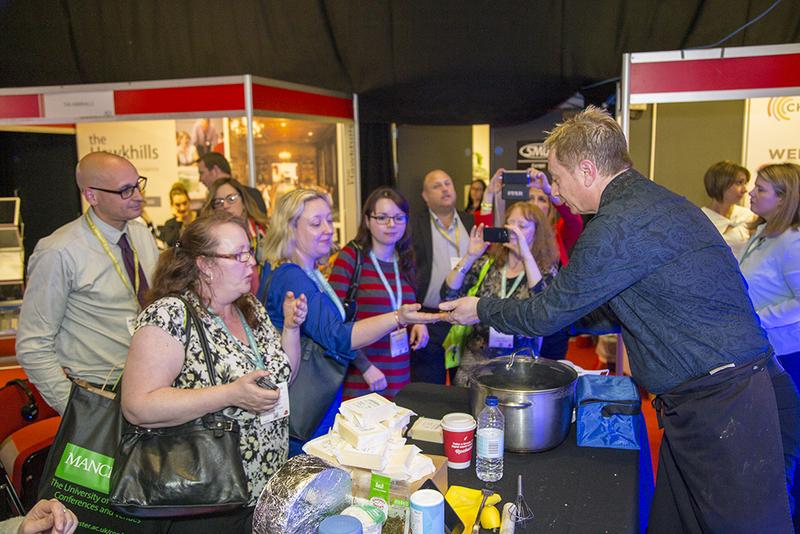 The Conference and Hospitality Show is the only exhibition, outside London, specifically targeting the corporate market. 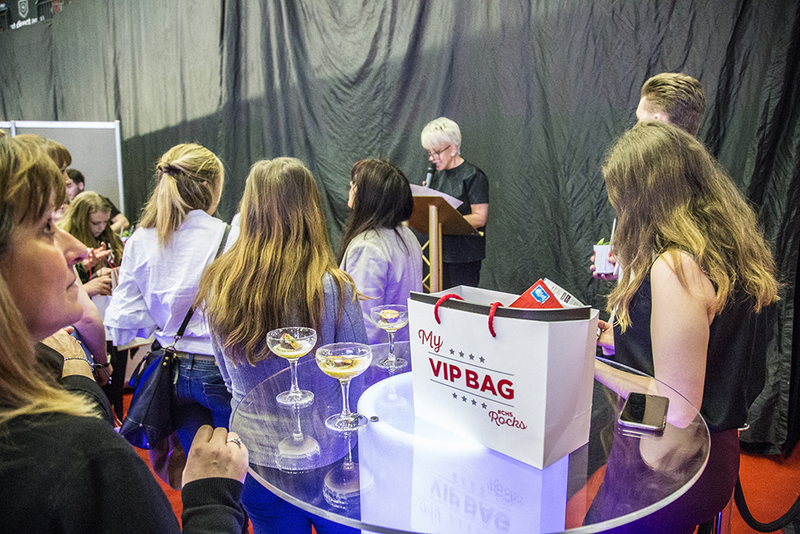 Now in our 9th year we have established a track record of attracting high quality meeting and event professionals and over 70% of our visitors are pre-qualified for VIP status. 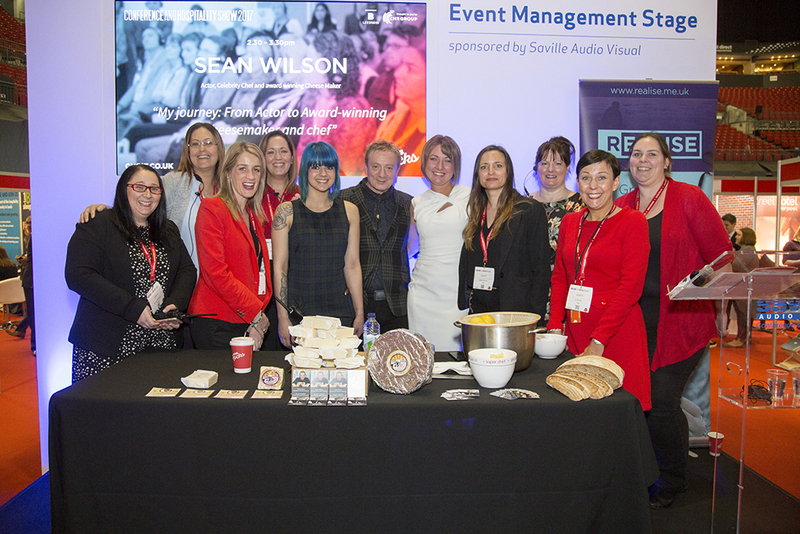 If you are a venue or meetings industry supplier and want to meet with genuine event organisers outside of London, then the Conference and Hospitality Show offers a cost effective and successful platform to promote your business to a national audience of event professionals. 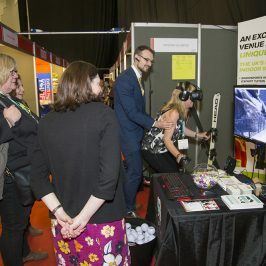 CHS18 will connect exhibitors with more than 800 key buyers from across the UK. 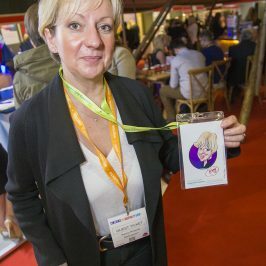 Whether you are a small independent venue looking to raise the profile of your business outside of your local area or you’re part of a large chain and wish to promote a number of venues to new buyers, CHS18 will form an essential part of many exhibitors’ marketing plans. 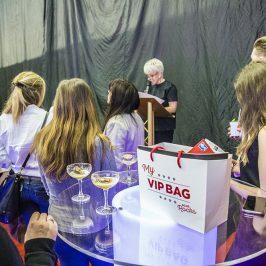 Why Exhibit at the Conference and Hospitality Show? known, CHS17 is a great way to enhance your business and marketing plans. That depends on what size stand you have but in a nutshell, its £215 per square metre on the early bird rate and £245 per square metre after that. All rates are quoted ex-VAT. When does early bird end? Any bookings received prior to 1 November 2016 will benefit from the early bird rate. 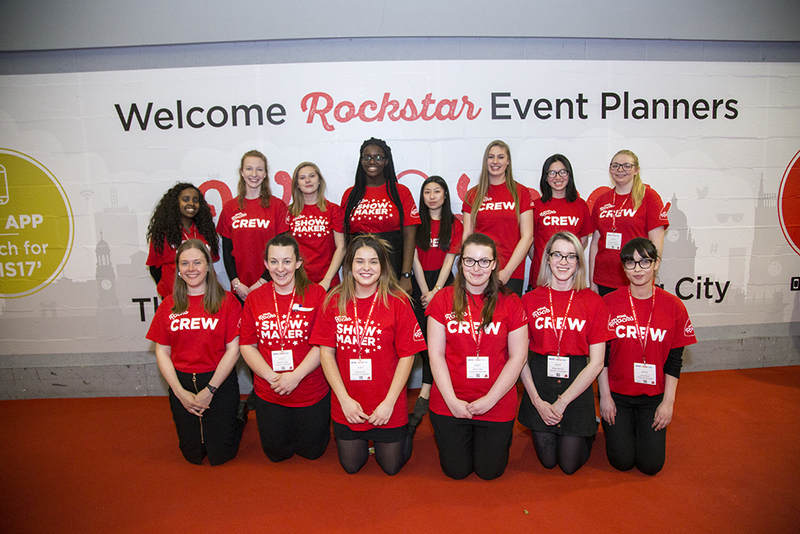 You get your shell scheme, carpet, 500W electrical socket, light, header board, complimentary refreshments all day, lunch vouchers, listing on the website and in the show guide and pre-show training and advice. Phew, thats not bad is it! What else can I invest in to make the most of my time at CHS 17? 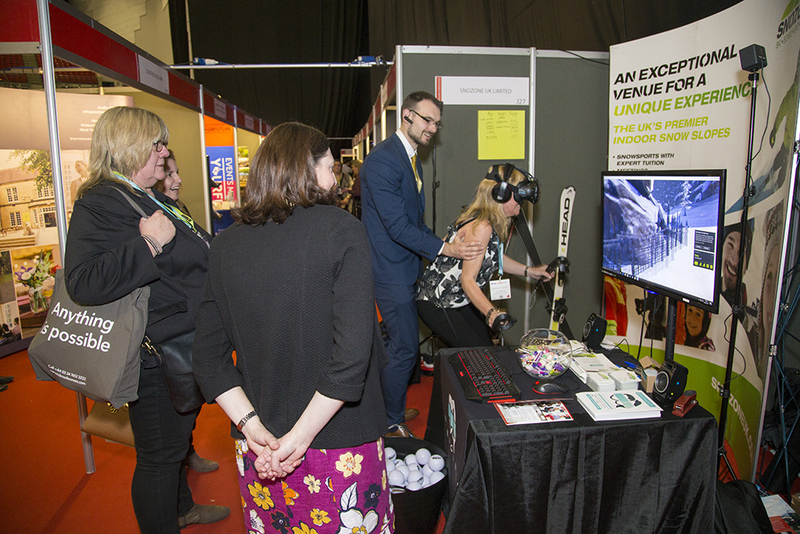 We have a great offering of additional activities for exhibitors. You'll find details on our booking form. We also have some cost-free things that you can do, such as items in the goodie bags (terms apply), or a Golden Ticket prize. More details available once you book. Is this an appointment led event? As a one day show we feel that an appointment system for our hosted buyers might cause them to not be able to do the research they need. However, we do encourage them to scan the list of exhibitors and contact them prior to the event to arrange a coffee Under The Teepee if they would particularly like to make sure they meet that exhibitor. 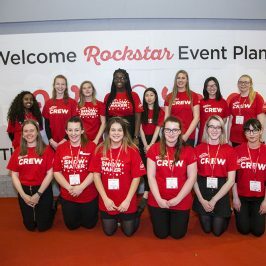 Anyone connected to the meetings and events industry, whether you supply conference rooms, marquees, teepees, catering, entertainment or mobile bars! 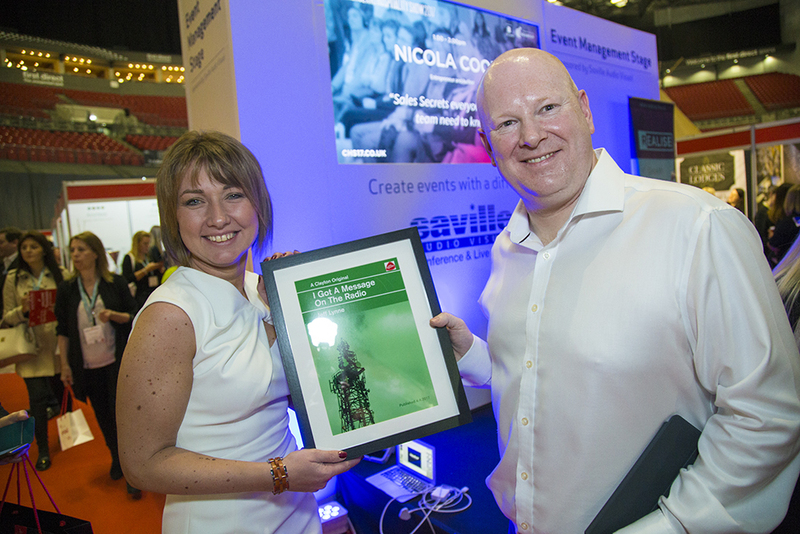 We also encourage agents to exhibit –its not only event bookers who attend! 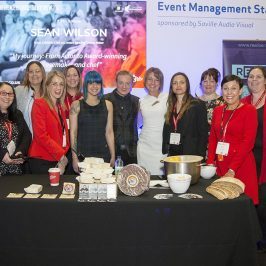 Anyone connected to the meetings and events industry! A majority of our visitors are event organisers, whether for a conference booking agent, party planner or event organising company. We also have corporate bookers, from the likes of ASDA, HSBC and other large corporate companies. Add to those PAs, EAs and other assistants, and event bookers for national associations and you get the picture. HOWEVER, we also get venues and event suppliers who come along. 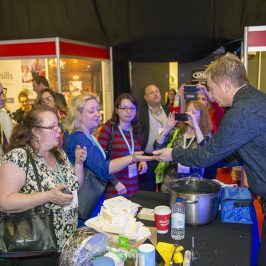 I am an event supplier, what happens if I visit and I want to sell my products to exhibitors? A word of caution here. 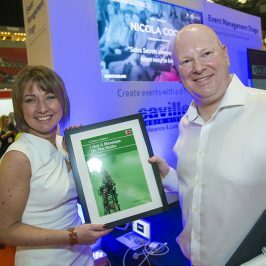 Our exhibitors have invested their time and resources into exhibiting at the show in order to see a return and increase their business. 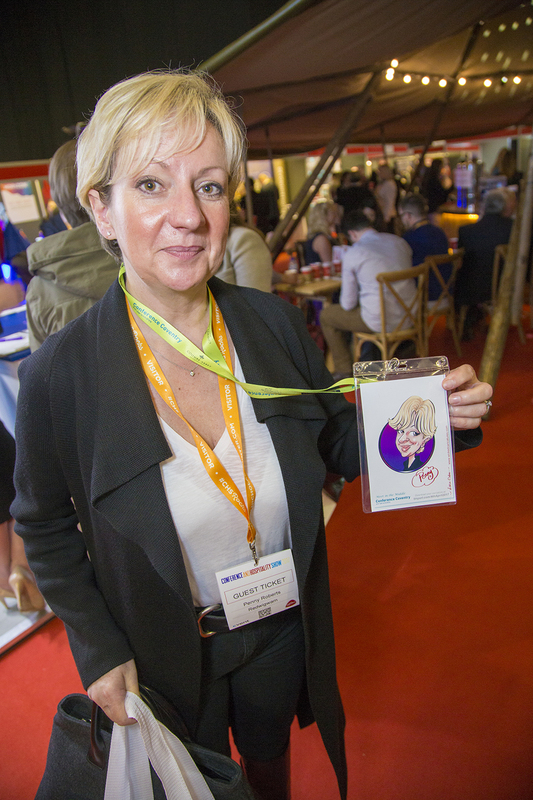 While they are happy to chat with other exhibitors about their offering, they are not at all happy when a visiting supplier takes up their time and they miss out on a potential customer. Should this happen, and the exhibitor complains to the organisers, the person selling will be asked to leave the event. Our advice – if you have something you want to tell the MICE world about- exhibit!! Meet me under the Teepee and network to your hearts content! That's Great! Contact a member of our team and we will be happy to tell you all you need to know.